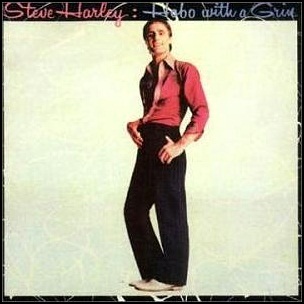 In July 1978, “EMI” label released “Hobo with a Grin”, the debut Steve Harley album. It was recorded in 1978, and was produced by Steve Harley and Michael James Jackson. 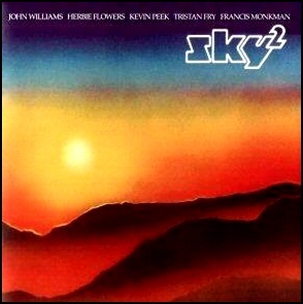 In April 1980, “Arista” label released “Sky 2”, the second Sky album. 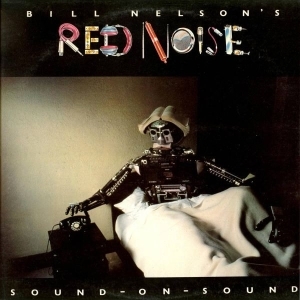 It was recorded in 1980, at “Studio 3” and “Abbey Road Studios”, and was produced by Haydn Bendall, Tony Clark, John Williams, Francis Monkman, Herbie Flowers, Tristan Fry and Kevin Peek. 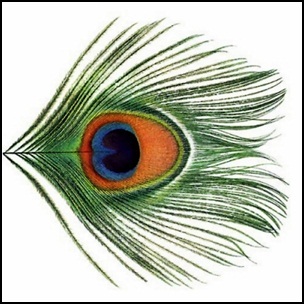 On February 17, 1999, “Idea Records” label released “Apple Venus Volume 1”, the thirteenth XTC studio album. “Apple Venus Volume 1” was recorded from January to August 1998, and was produced by Haydn Bendall and Nick Davis. It was the first album on the band’s own “Idea Records” label.